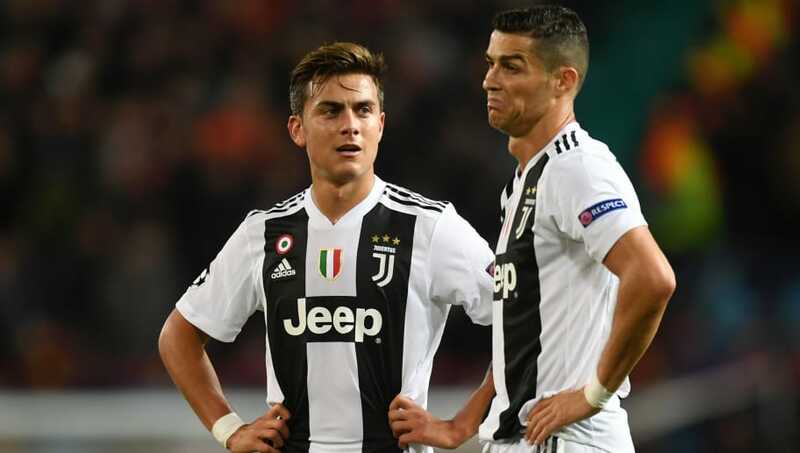 Juventus face Valencia in the Champions League on Tuesday, knowing they can secure qualification for the knockout stages of the competition by avoiding defeat. 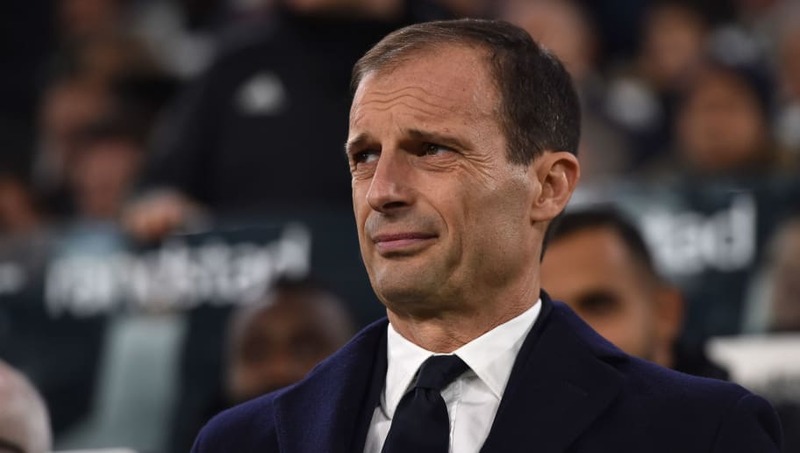 La Vecchia Signora will be eager to bounce back from their loss to Manchester United in their last UCL fixture, and have won their last two Serie A games. Here's the lineup Massimiliano Allegri could select for Tuesday's clash. Wojciech Szczesny (GK) - The former Arsenal stopper has developed into one of Europe's top goalkeepers and should start ahead of Mattia Perin. Joao Cancelo (RB) - Cancelo should return to the starting lineup after being dropped for Mattia De Sciglio for the 2-0 SPAL win. 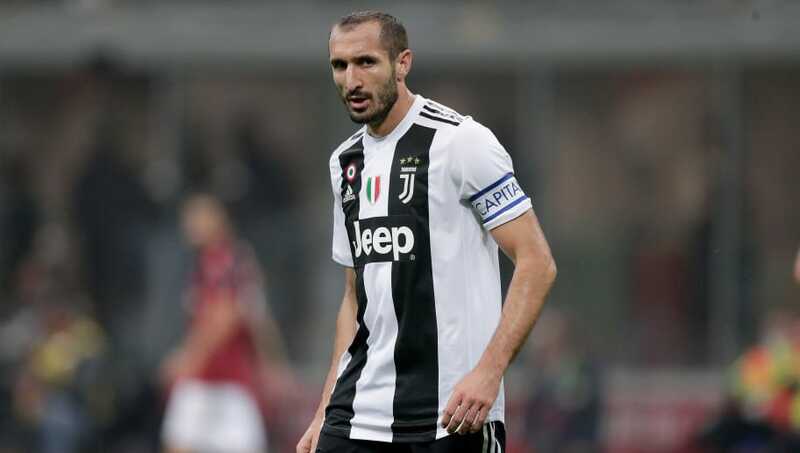 Giorgio Chiellini (CB) - Like Cancelo, Chiellini is expected to come back into the side, likely to replace Daniele Rugani. Leonardo Bonucci (CB) - Hasn't conceded a goal in his last three games, both for Juventus and Italy, and should start here. Alex Sandro (LB) - The Brazilian will look to bomb forward but will be eager to avoid receiving a yellow card, with the left back just one away from a suspension. Juan Cuadrado (RM) - The Colombian is a great option for Allegri's squad and could start on the right here. Rodrigo Bentancur (CM) - The 21-year-old is known for his hard working and tenacious style of play and could prove to be an effective foil for Pjanic. 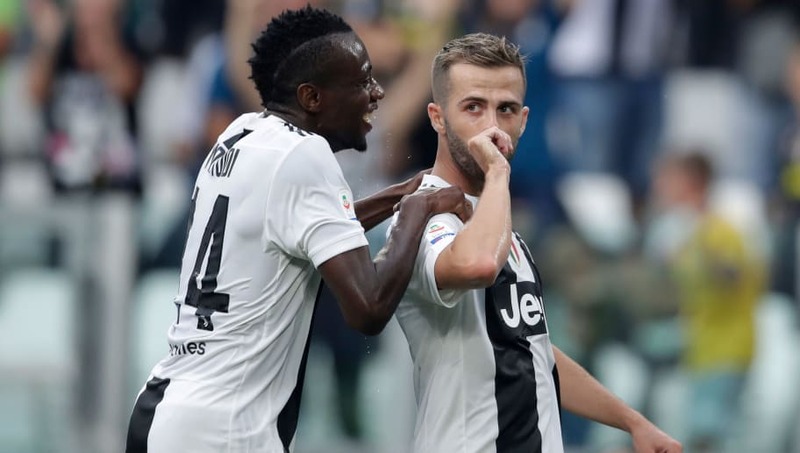 Miralem Pjanic (CM) - The Bosnia and Herzegovina international is enjoying another fine season with Juve, impressing during their win at Old Trafford back in October. Blaise Matuidi (LM) - He's not a player blessed with the pace of most wingers, but Matuidi's work rate and positional awareness often make him a threat whenever he plays out wide. Paulo Dybala (ST) - The Argentinian has four goals in three Champions League games this season, one behind joint top scorers Lionel Messi and Edin Dzeko. Cristiano Ronaldo (ST) - The former Real Madrid forward is in red hot form, scoring five goals in his last five appearances in all competitions.